Broadcastify is the radio communications industry's largest platform for streaming live audio for public safety, aircraft, rail, and marine related communications. Broadcastify is a spin-off of RadioReference.com's live audio platform. Lindsay is the CEO and Founder of Broadcastify and RadioReference.com LLC, the world's largest radio communications data and live audio provider provider for radio communications enthusiasts and professionals. 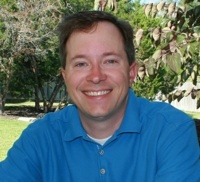 In 1998, Lindsay founded RadioReference.com by recognizing the need for a dynamic, collaborative solution for collecting and disseminating radio communications data for public safety and hobbyist users. His team has since grown the community to over 680,000 members, resulting in the RadioReference platform becoming the definitive worldwide source for radio communications data. Lindsay is responsible for development of the Broadcastify/RadioReference.com business, implementation of the site's technology and platform, and partner relationship management. Gordon became interested in listening to shortwave radio and local police and fire departments around 1985 while in high school. Back in 2001, as an experiment he connected a scanner to a computer for other people to listen to over his home DSL connection and shortly afterward developed ScanGwinnett.com as the home of the broadcast after realizing how popular it became. 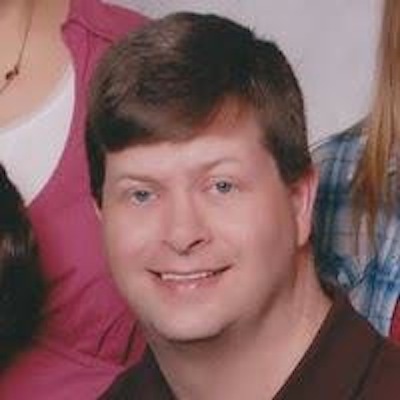 Over the next several years Gordon created numerous other ScanX.com web sites hosting other online scanner feeds provided by others in his area and then for people in other parts of the US. In July of 2008, Gordon released the groundbreaking web platform ScanAmerica.us that provided a single destination for listeners and broadcasters for scanner feeds from all over the United States. From July 2008 through April 2009 ScanAmerica.us grew to host over 600 feeds from nearly every state in the US. Gordon then joined the senior leadership team after RadioReference acquired ScanAmerica on May 1st, 2009. Gordon's responsibilities include leading and managing all efforts regarding live audio broadcasting on Broadcastify, including feed management, new feed recruitment, and technical services.